On August 13 the Calcasieu Parish Sheriff’s Office received a complaint of a juvenile with multiple bruises and lacerations on her face. 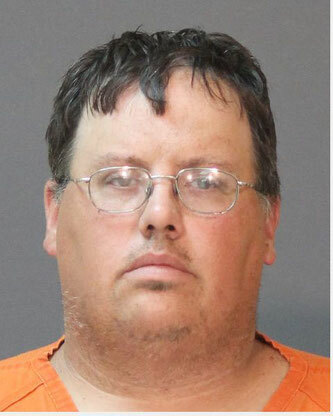 The girl told detectives the injuries were inflicted on her by her father, John Edward Thibodeaux, 39, 6195 N Hwy. 105, Vidor, Tx., by striking her in the face multiple times. When interviewed by detectives, Thibodeaux confirmed he struck the girl in the face on multiple occasions as a form of discipline and said he used this type of discipline on previous occasions. Detectives were able to determine that at least one of these incidents occurred in Calcasieu Parish. On September 27 Thibodeaux was booked into the Calcasieu Parish Correctional Center and charged with 1 count of cruelty to juveniles. His bond was set at $10,000 by Judge Clayton Davis. Detective Sergeant Ben Hare is the lead investigator.